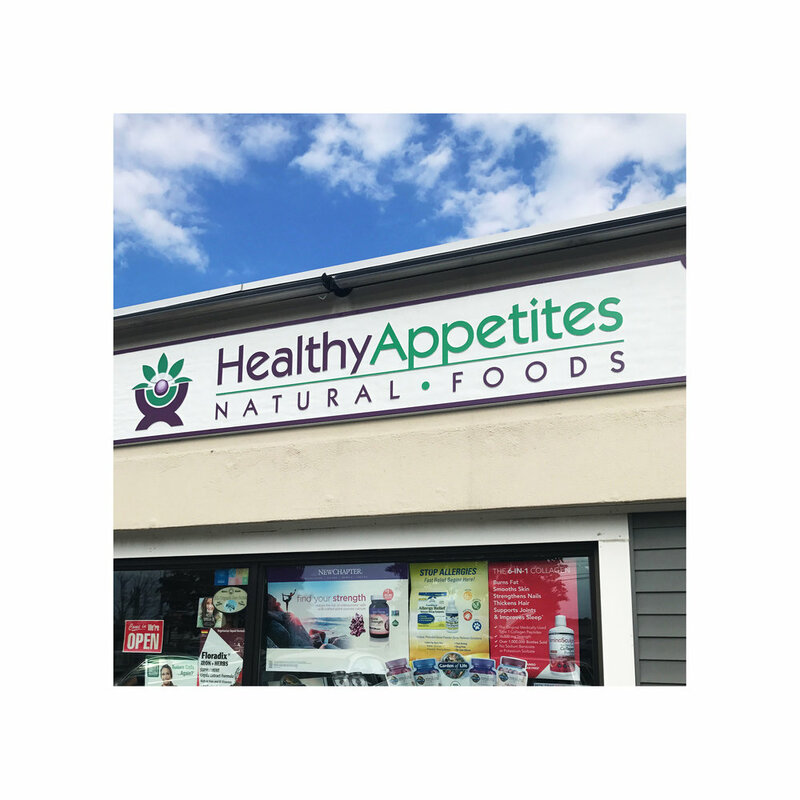 Healthy Appetites Natural Foods opened in May of 1996 on Main Street in Plymouth. Three years and many sleepless nights later, we moved to a our current location, a bigger place with better parking, albeit on a less travelled road. In 2002, Ilene left her successful corporate career and brought her considerable skills to the company. The store got busier. The road got busier. This idea, born from a sushi scavenger hunt, turned out pretty well. We pride ourselves on our reputation for having the widest selection of supplements under one roof in the Plymouth area. Jeff and Ilene Hills are on PacTV's Talk of the Towne monthly for the latest nutrition and supplement information.